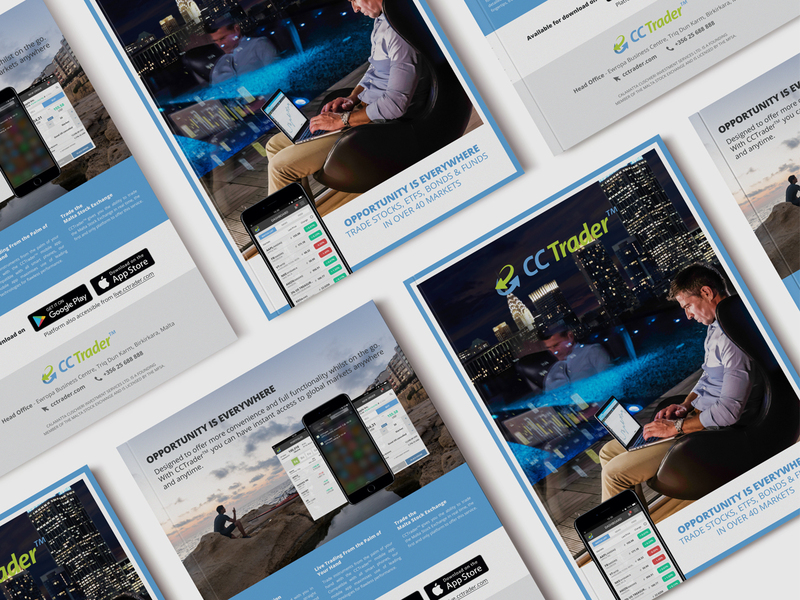 CCTrader is the leading locally developed trading platform in Malta and we were tasked with creating a campaign to increase new subscribers and active users. The campaign was implemented using three areas, search and app store optimisation, and PPC campaigns. There were two specific paid campaigns, focused on a local product introduction, and crypto funds introduced in Malta. 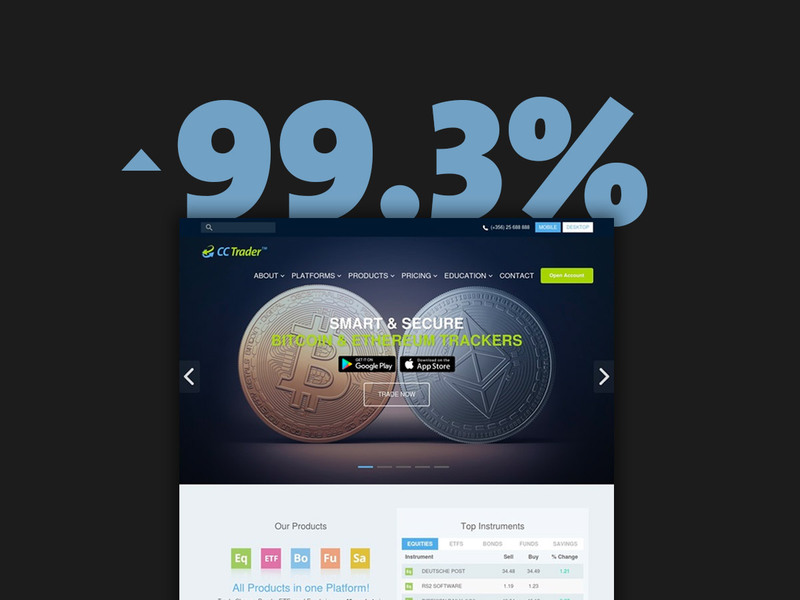 Our focus was to first optimise existing passive elements such as the website and app store listings, and them focusing on the products to increase CCTraders’ adoption. The first step to launching a successful campaign was to optimise the website and app store, to ensure that organically they have the best opportunity to show for searches. This strategy is great for long term objectives, and provides a passive growth in traffic and user adoption, based on search. Organic has always been a key component of CCTrader, so this approach was a great fit. We revised all online content, did some changes to the website to optimise, and cleaned up some code areas. This enabled us to create a solid platform to launch the campaign from. We also implemented online chat to improve customer experience. The PPC campaigns formed the core of this project, with Facebook and Google campaigns running in the last quarter of the year. Two campaigns ran during this period, a display based campaign for a Malta Stock Exchange product, and the introduction of cryptocurrency investment funds, a first in Malta. A combination of display advertising, as well as search based advertising were used to focus on push and pull methods. During the campaign, there were 130.47% more unique people visiting the website, with conversions increasing by 99.30% over the previous year. 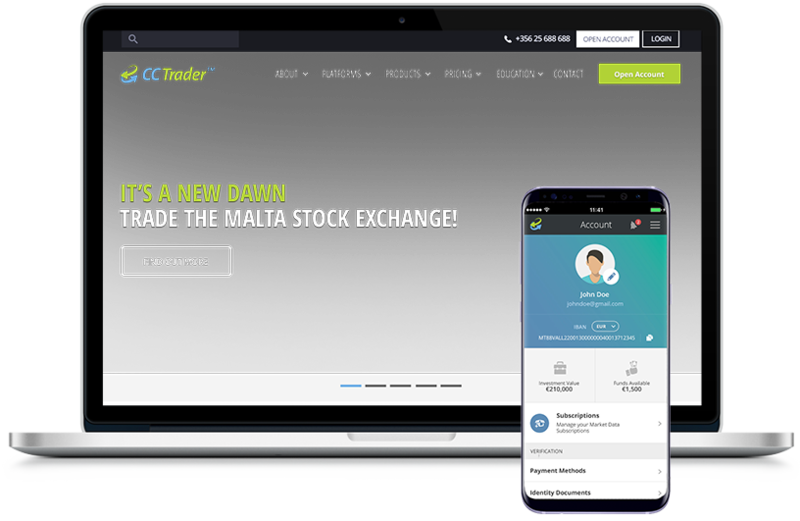 CCTrader is the only online trading platform that allows its customers to trade the Malta Stock Exchange live. To promote this unique feature we created a campaign focused on Google Display, supported by email marketing. 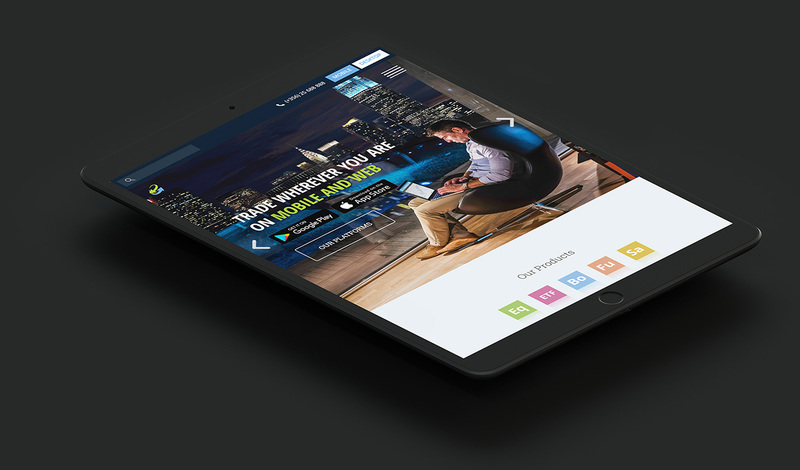 People who click on the adverts were directed to a custom landing page using targeted adverts, with the objective of enquiring through a form about the product. 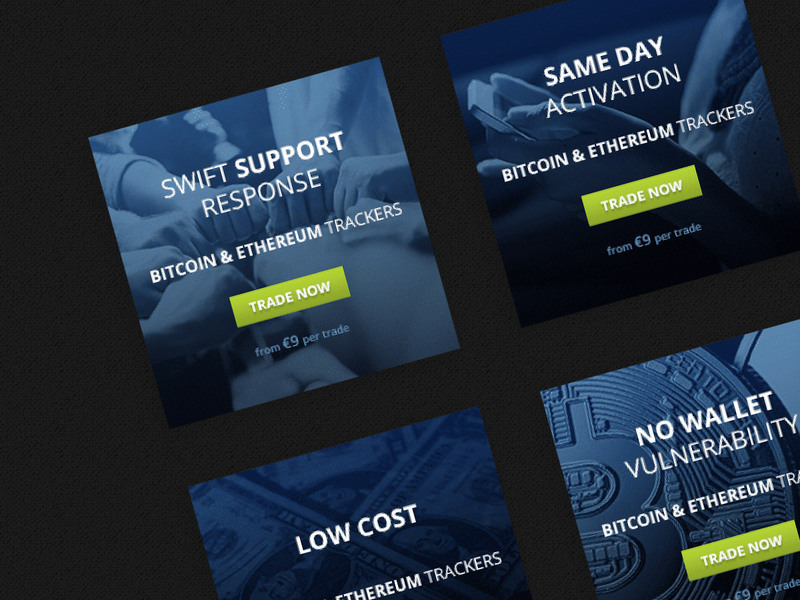 CCTrader added the ability to invest in Bitcoin & Ethereum tracking funds, a safe and secure way to invest in the most popular cryptocurrencies. We had an ongoing search campaign with keywords related focused on both crypto currencies, showing relevant adverts accordingly. We created dedicated pages that explained what the product was since this was a new market, and the campaign was greatly successful. In addition to optimising for conversion, we wanted to focus on increasing visits to the website. This in itself increases the likelihood of people signing up for an account, since we focus on generating traffic from relevant and interested individuals. Through optimising campaigns on Google, we kept refining and increasing traffic in a period of cryptocurrency hyper, further amplifying our efforts. Over a period of two months, compared to the previous year, traffic increased by over 130%. 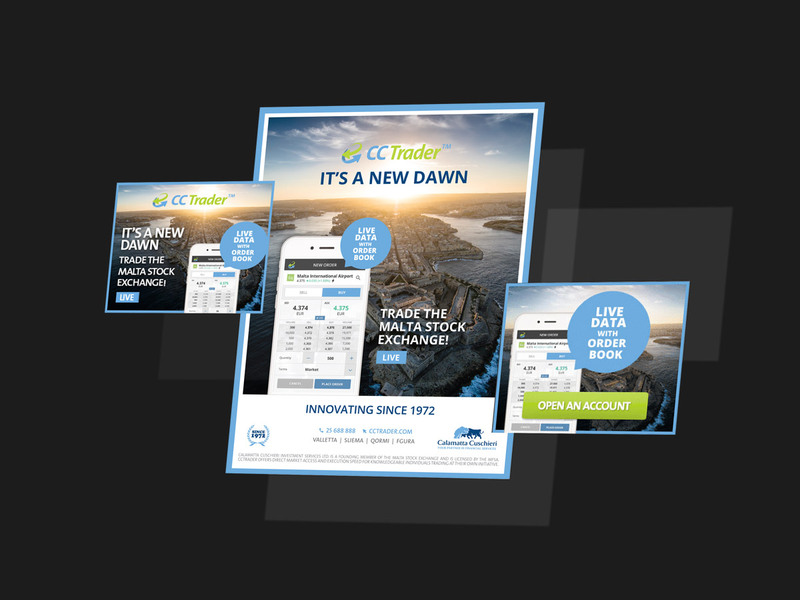 Part of the inbound marketing strategy for CCTrader included search engine optimisation. Content optimisation was implemented throughout the website, in order to provide the readers with sufficient information.This helps search engines to deliver the most relevant pages of CCTrader’s website to web users who search for related terms. This combination of SEO tweaks enhance the site’s overall ranking for related and relevant keywords, ensuring the website is delivered to web users who are of value to the company in terms of potential leads. The core of the campaign for this project were two sets of PPC campaigns, for the MSE product and for cryptocurrency. The objective was to grow product awareness and inform potential customers about new products. Multiple versions of ad campaigns were run side by side and AB tested to achieve the best performance. Display campaigns were combined also with search, since people might search for the campaign later on after seeing an advert. This complementary approach resulted in a successful campaign that worked as one unit to increase traffic and conversion, while also increasing product exposure. 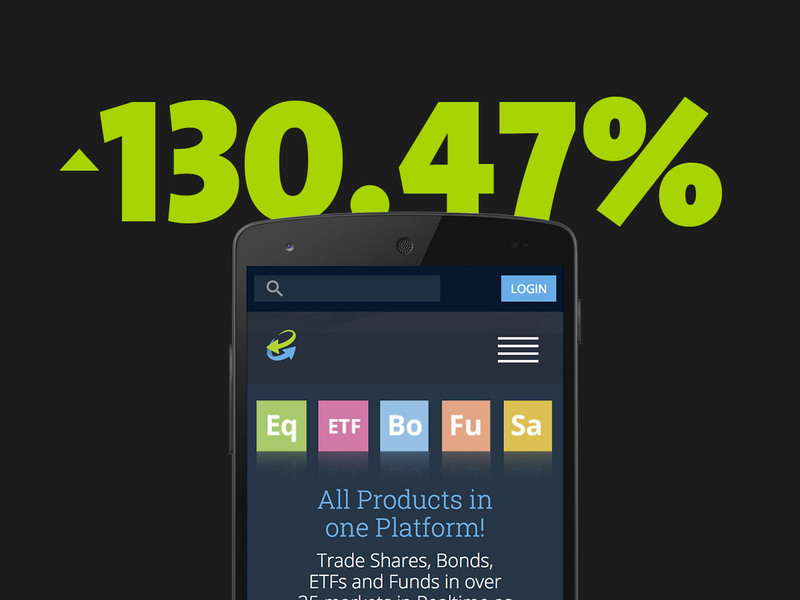 To increase the total mobile application downloads for CCTrader, we optimised the app store pages on both iOS and Android. 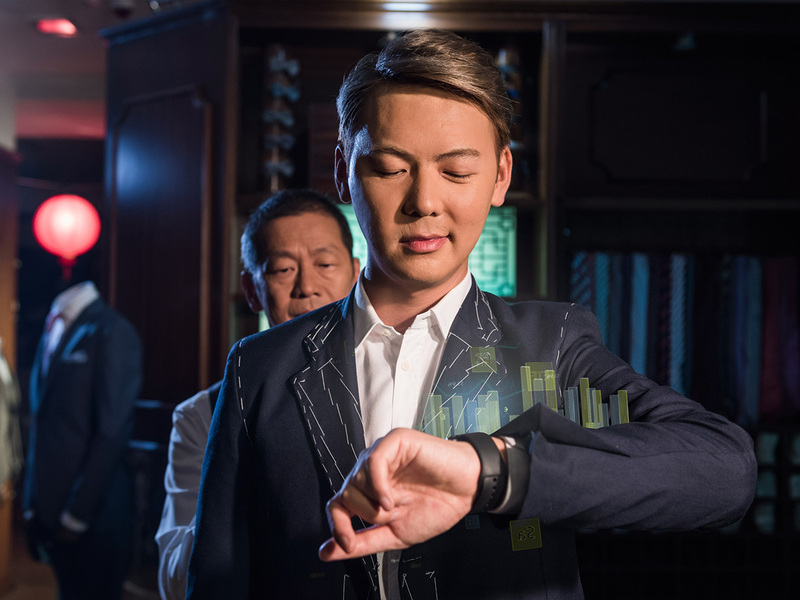 This included a more detailed description to highlight the key features of the application, as well as explain the latest update features. 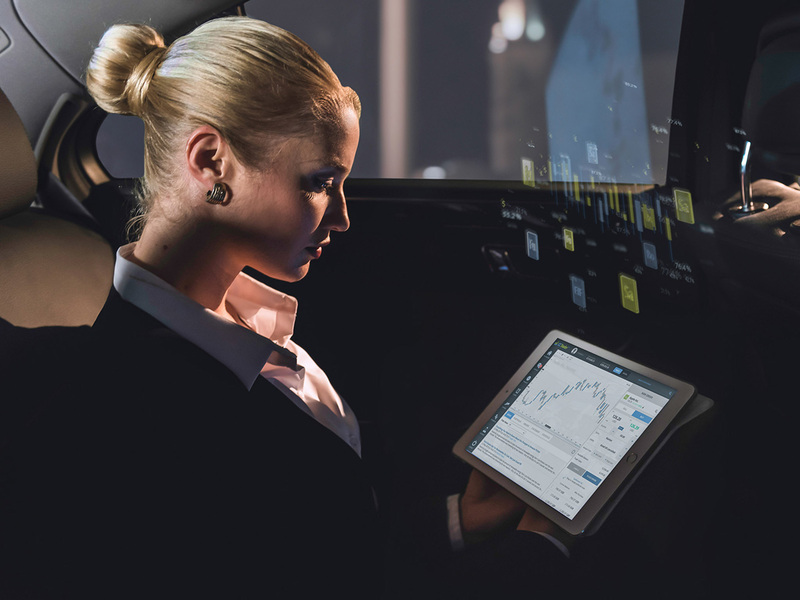 Since implementing these changes, CCTrader has increased app downloads from the iOS store by 33% and a 90% increase in app sessions, when compared to the same period last year. Convinced we can add spice to your brand?